During our thorough used car inspection and reconditioning process we changed the oil/filter, replaced the Hepa filter, after checking over the tires and brakes, mounted and balanced 4 new tires, etc, and topped off all fluids. 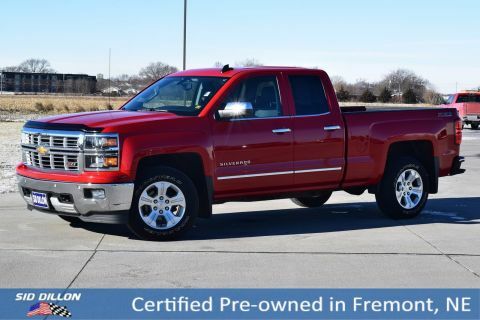 Come see this 2014 Chevrolet Silverado 1500 LTZ before someone takes it home! 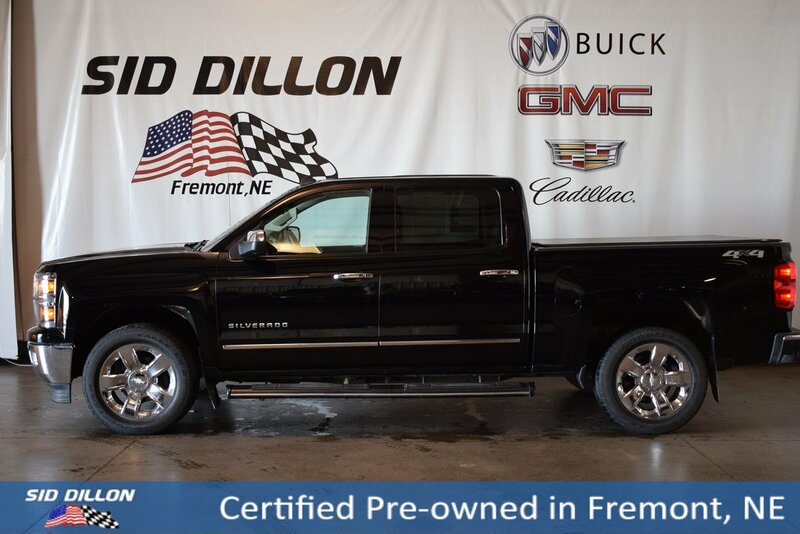 Come in for a quick visit at Sid Dillon Fremont Buick GMC Cadillac, 2420 E. 23rd Street, Fremont, NE 68025 to claim your Chevrolet Silverado 1500!